PureSonic earbuds are designed for a more complete listening experience by the world’s legendary authority on music and sound, Fender. 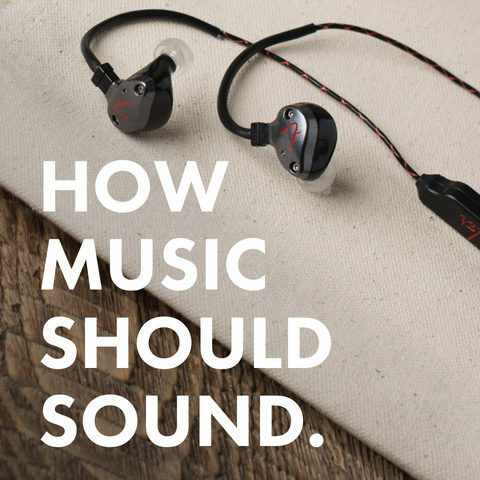 To provide transparent audio with punchy bass, rich mids and crisp high end, PureSonic earbuds have a full-range frequency response that ranges from 20Hz-20kHz, covering the entire audio spectrum. 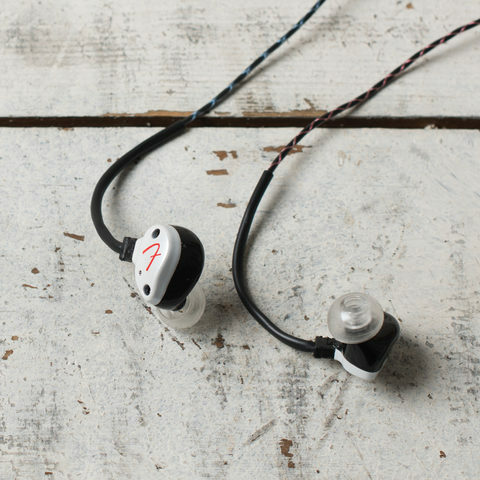 IPX4 splashproof rating means the earbuds won’t be damaged by moisture, such as sweat during exercise. 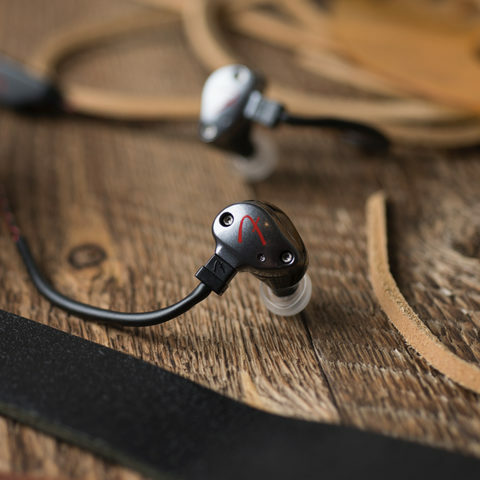 Cleverly engineered dynamic drivers grant PureSonic earbuds a well-balanced, wide frequency range, boasting powerful bass and crystal-clear highs in a compact format. PureSonic Premium Wireless earbuds let you bring dynamic, high-fidelity sound with you wherever you go, wirelessly. The ergonomically-designed earbuds are lightweight and comfortable while offering a custom-like fit for nearly everyone. The perfect companion for your workout routine, daily commute or enjoying your favorite tracks, PureSonic Wireless earbuds let you bring high-quality Fender sound wherever you go. 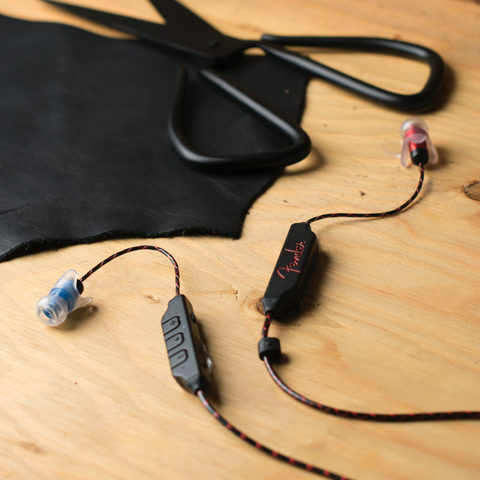 PureSonic Wired Earbuds are a streamlined, reliable tool for the on-the-go music lover. These comfortable, stylish earbuds are an indispensable, great-sounding addition to your audio experience.